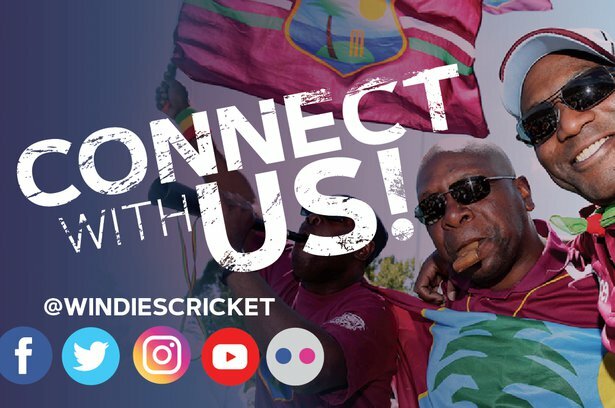 PORT OF SPAIN, Trinidad – Lendl Simmons followed up a strong Trinidad & Tobago Red Force bowling performance with a blistering, unbeaten half-century to propel the Group “A” hosts to a commanding seven-wicket victory over last season’s champions Windward Islands Volcanoes in the WINDIES Super50 Cup on Wednesday here. All but eight of Simmons’ 52 not out off 30 balls were in boundaries, as the Red Force chased down a modest target of 82 to claim a bonus point and fortify their hold on second place in the group with 23 points, two behind the out-of-action Guyana Jaguars. In the other Group “A” contest: Torrential rain across the T&T capital forced an abandonment of the match between Canada and WINDIES “B”, forcing a no-result. At the Brian Lara Cricket Academy:Though Red Force lost Kieron Pollard, Jason Mohammed and Darren Bravo, Simmons ushered over the finish line in the 10th over with an explosive innings that included five fours and four sixes. Red Force stumbled to 23 for three in the sixth over, but Simmons and Nicholas Pooran with 25 not out from 11 balls hastened the end. Earlier, long-standing leg-spinner Imran Khan bagged 3-13 from four overs, and left-arm spinner Khary Pierre and all-rounder Rayad Emrit snared two wickets apiece to undermine the Volcanoes batting, as they were dismissed for 78 in 22.1 overs. All the Volcanoes’ batsmen, except former WINDIES Under-19 World Cup-winning left-handed opener Gidron Pope, were dismissed for single-figure scores. Pope made 37 from 44 balls, after the Volcanoes were put in to bat and struggled to find substance and stability. 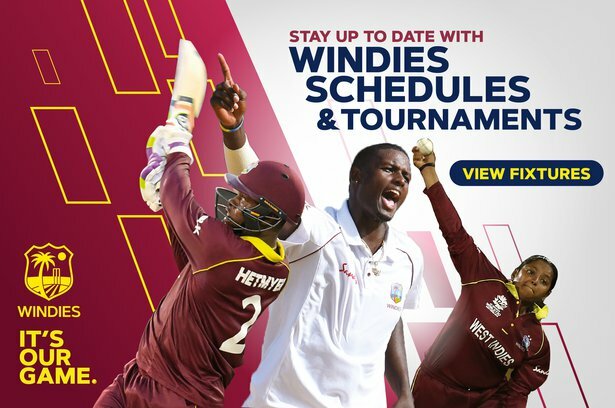 At Queen’s Park Oval:Wet conditions caused by rain meant not a ball was bowled between the Canadians and WINDIES “B”, as seasonal rain pounded the venue.